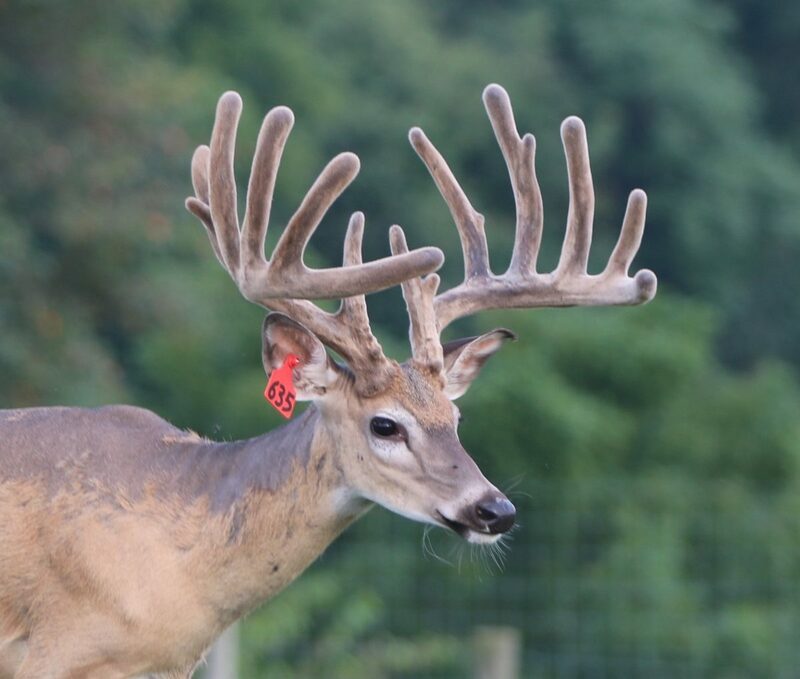 Show casing the consistent production on Rocky Ridge Whitetails farm. All these bucks were born and raised at Rocky Ridge Whitetails and out of Rocky Ridge Whitetail does. 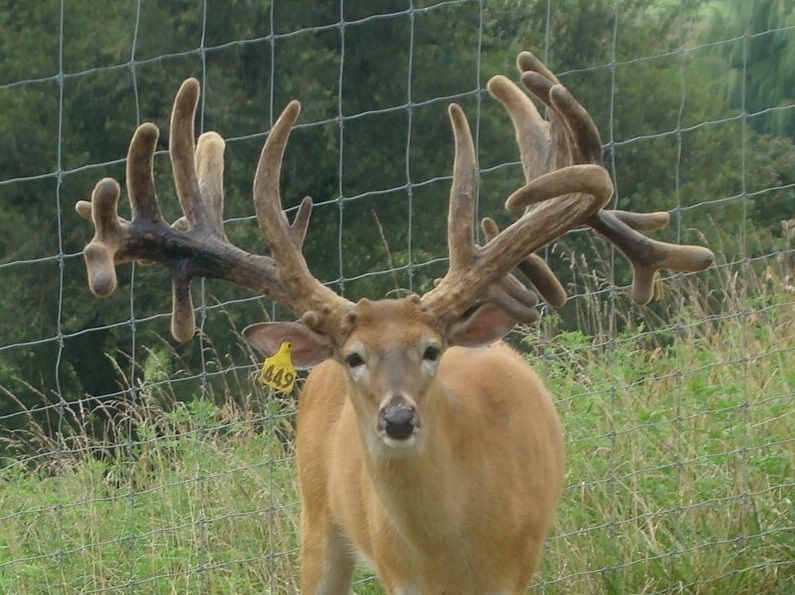 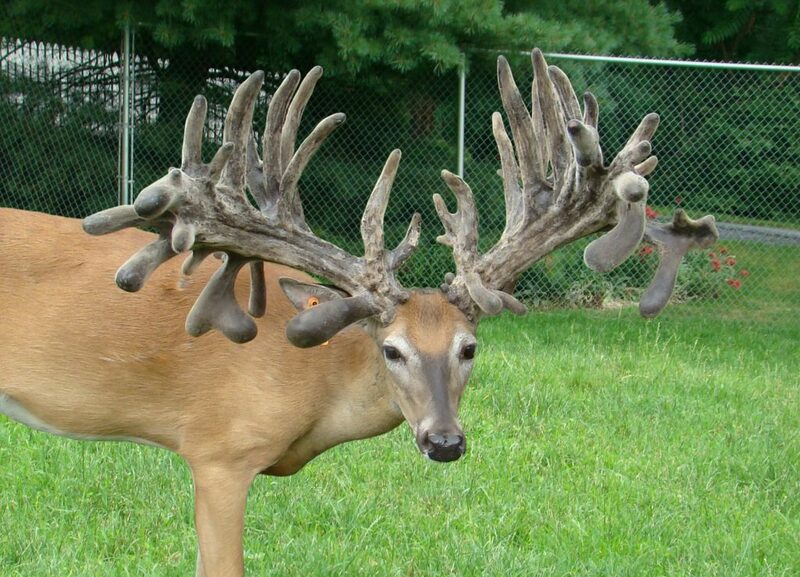 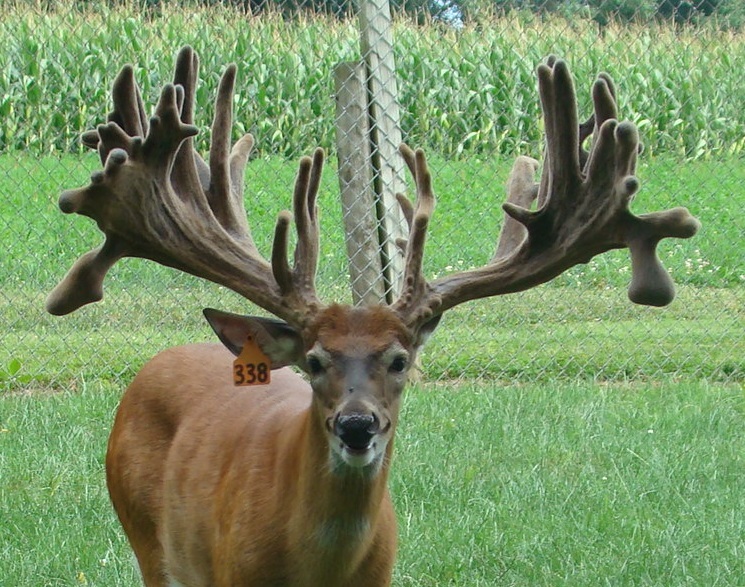 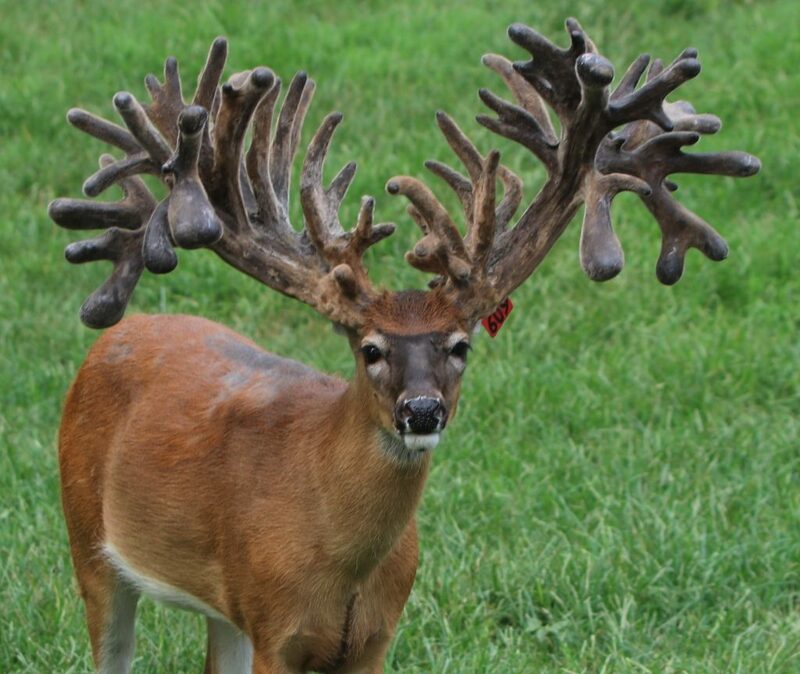 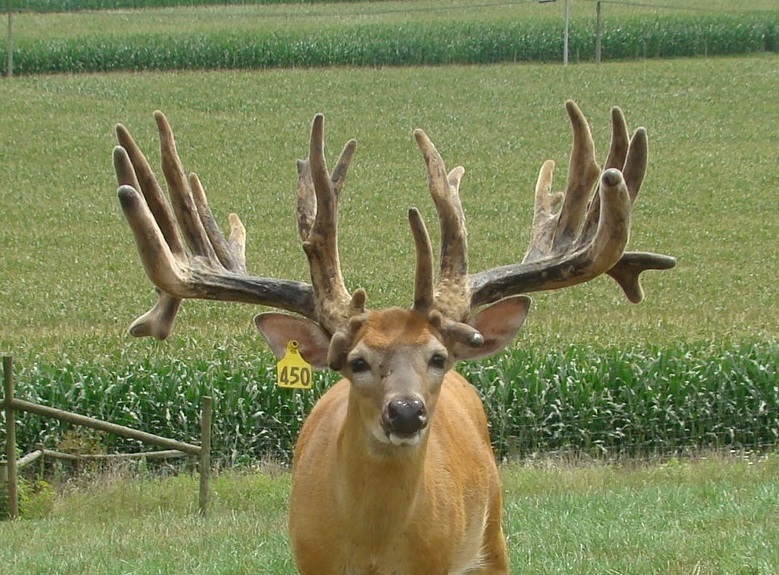 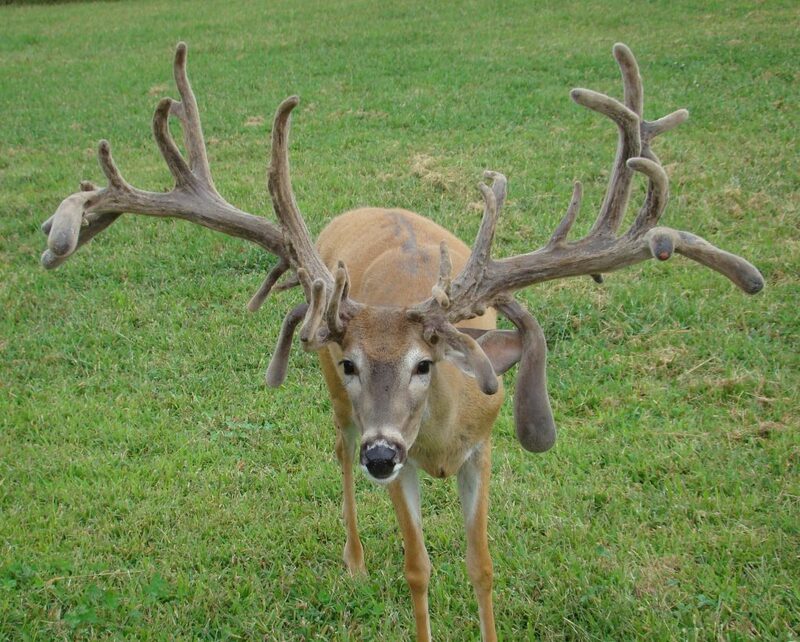 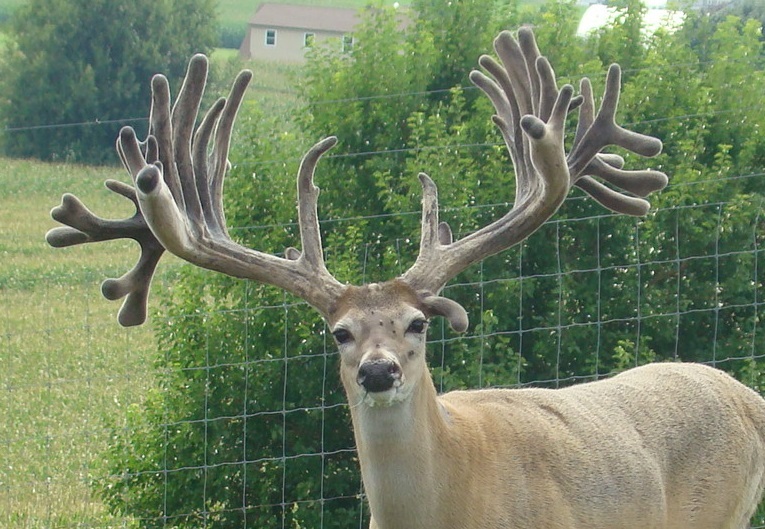 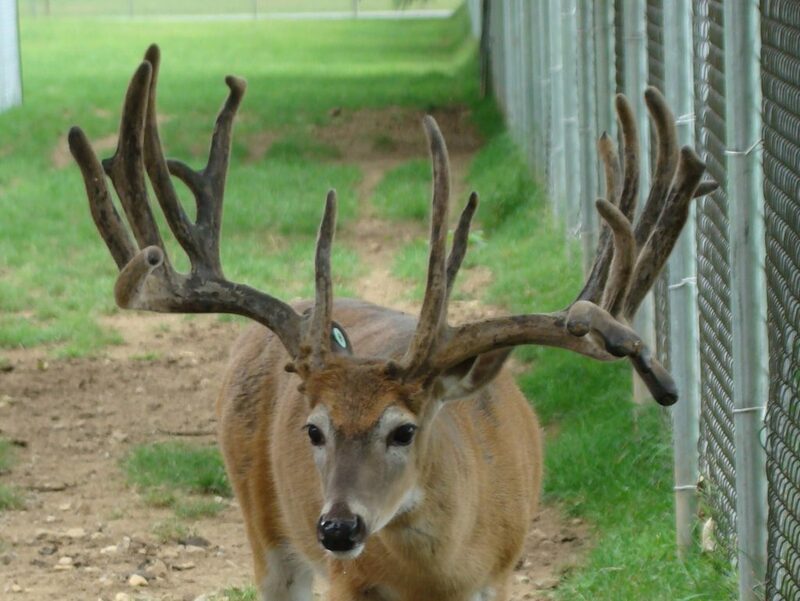 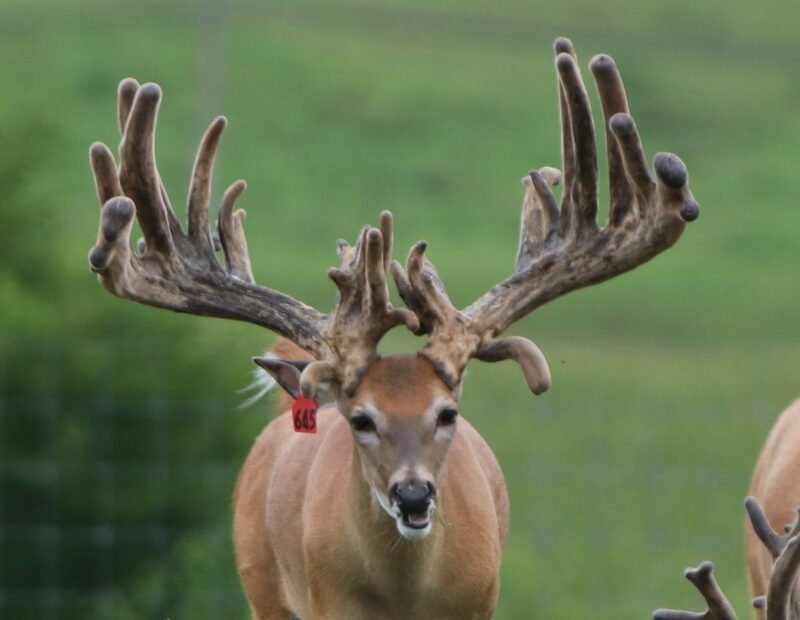 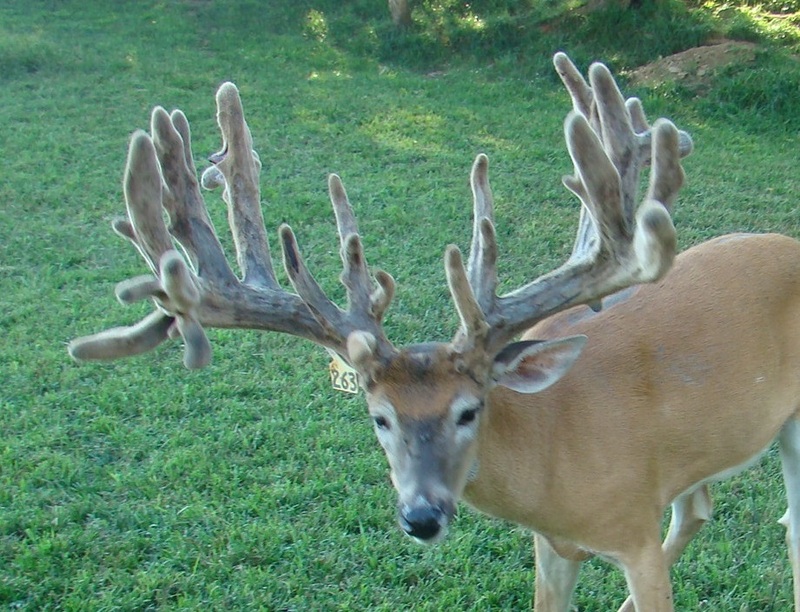 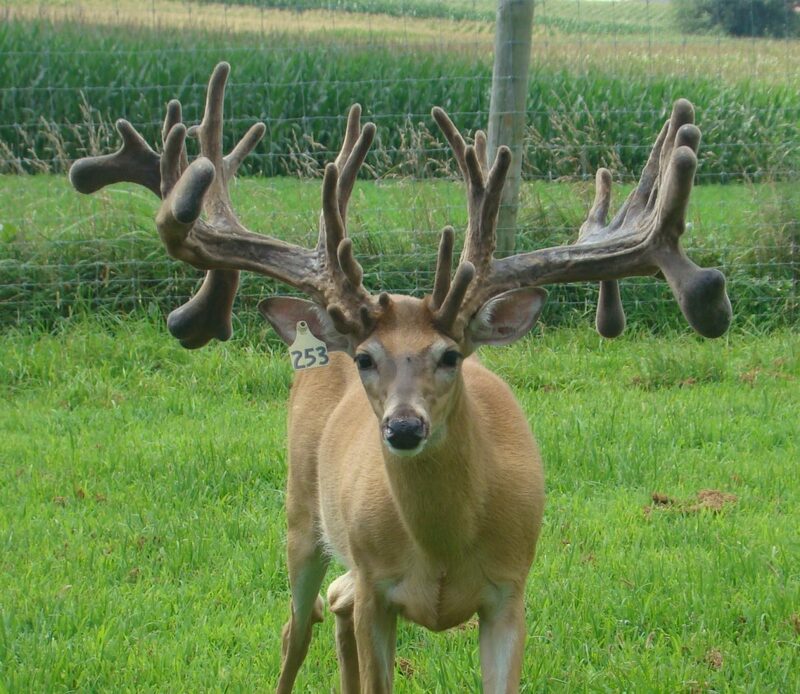 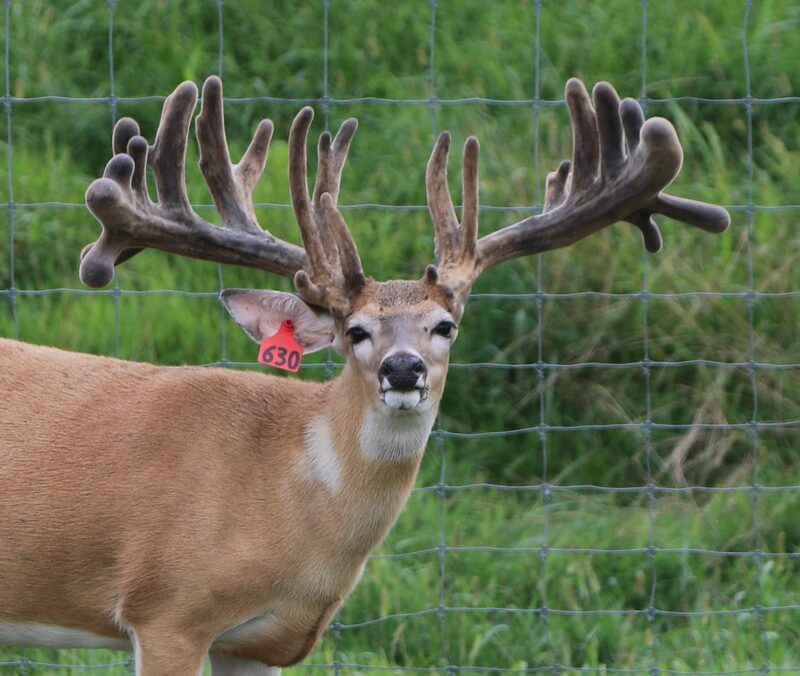 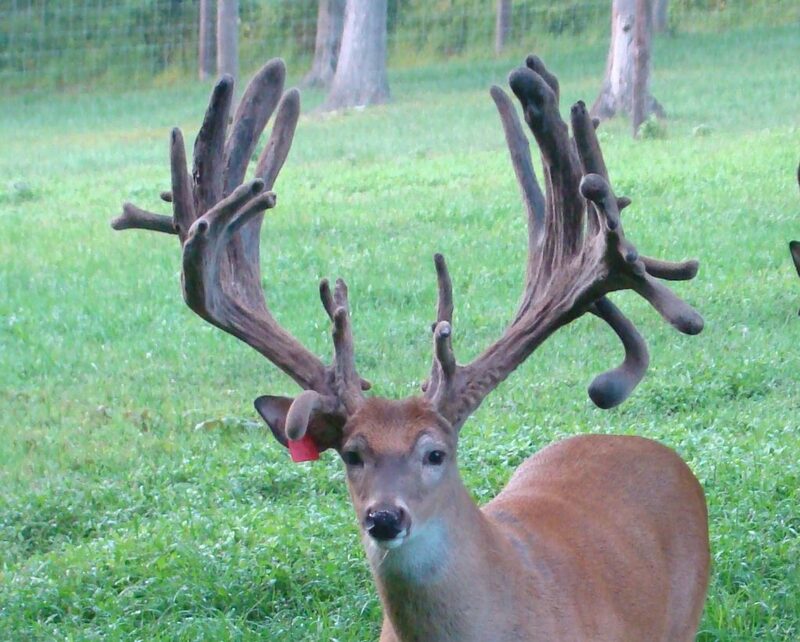 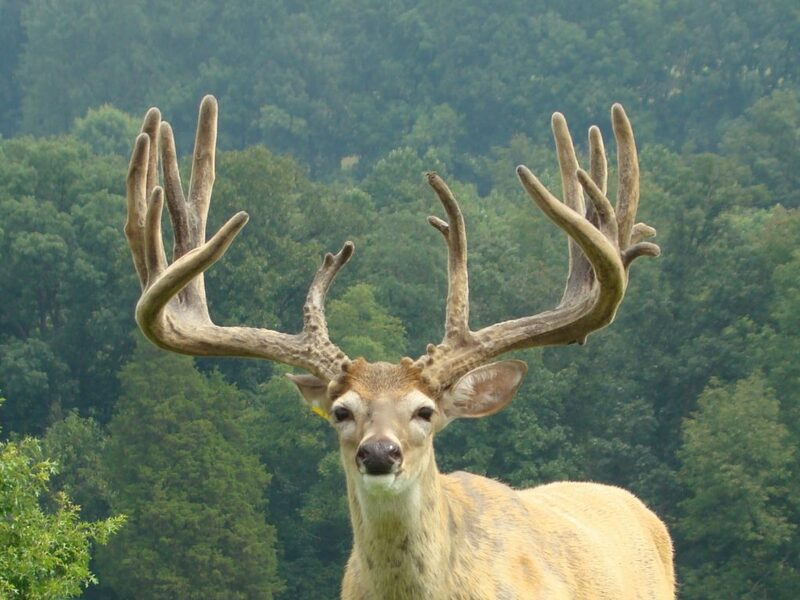 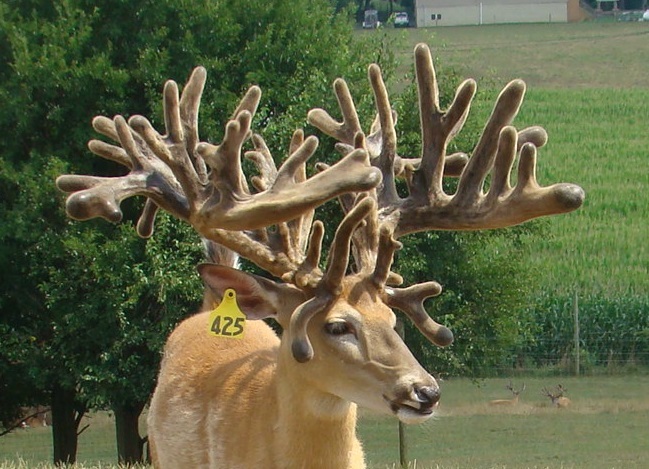 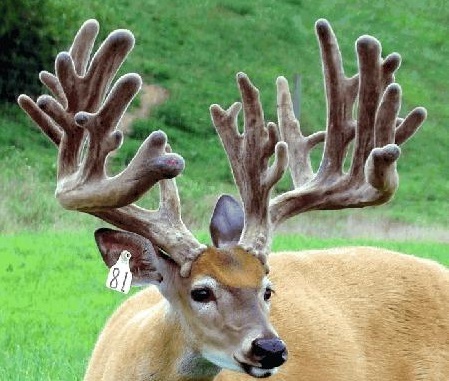 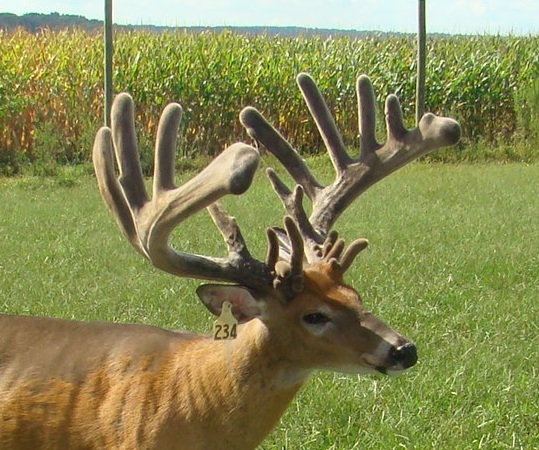 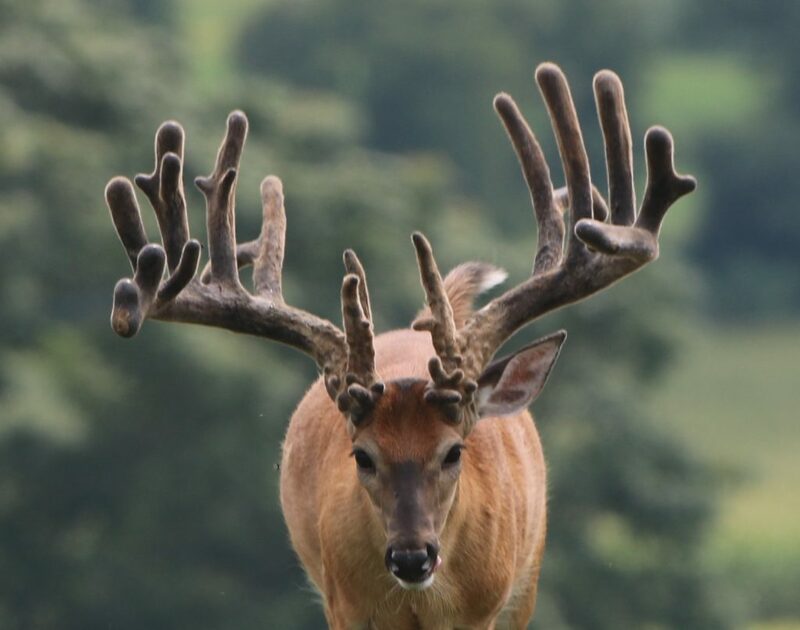 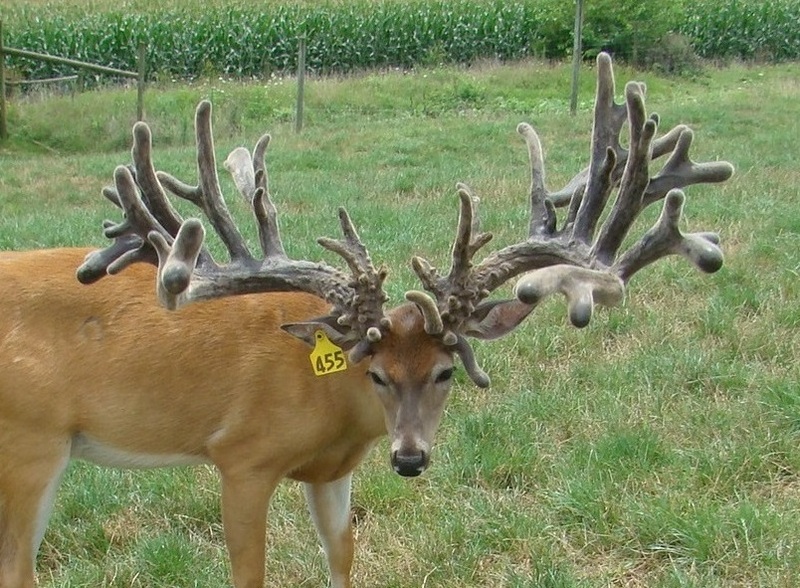 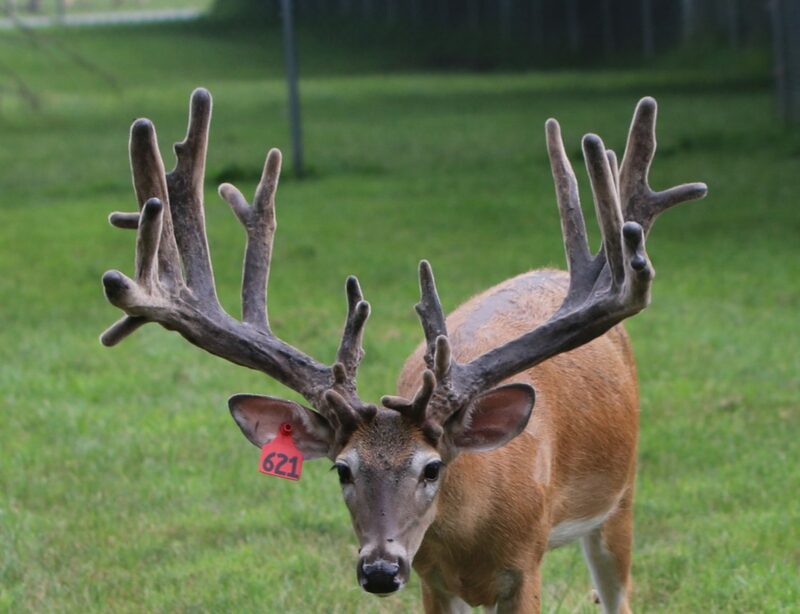 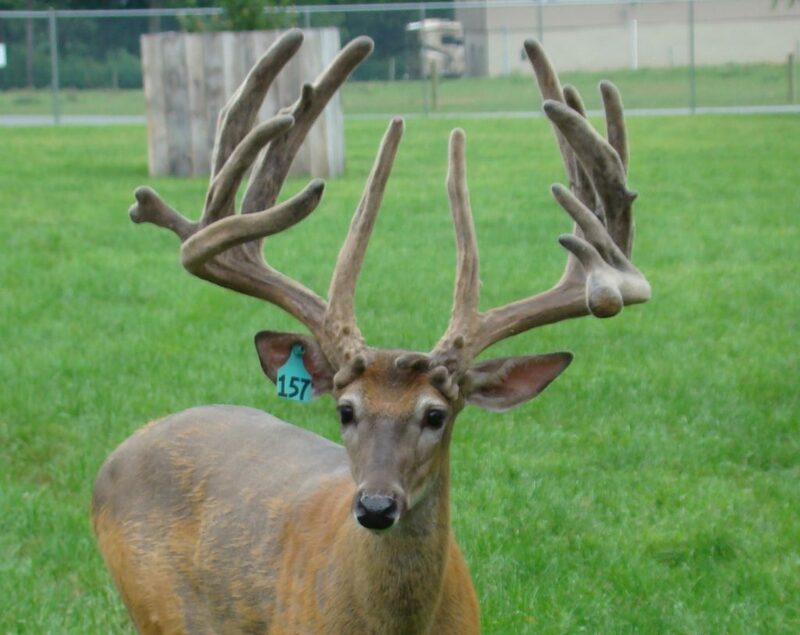 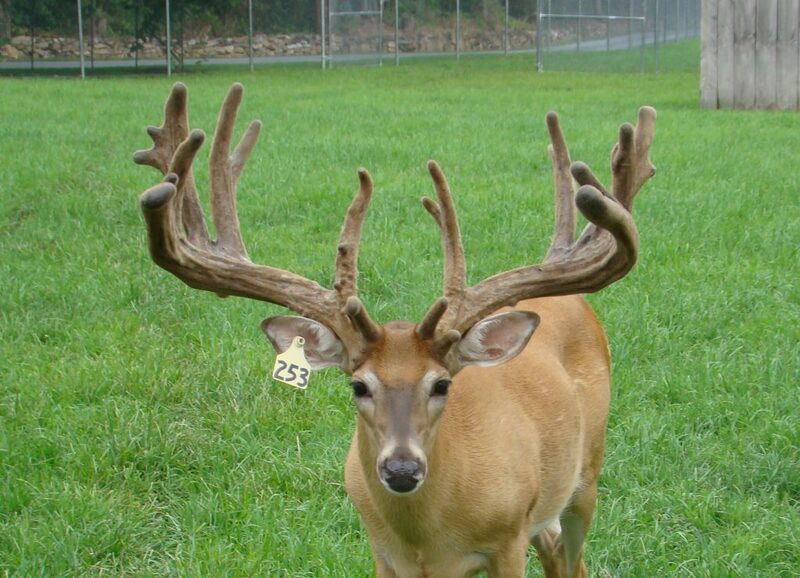 Some of these bucks are already sold as breeder bucks or stocker bucks to stock other ranches to improve there genetics and quality of bucks. 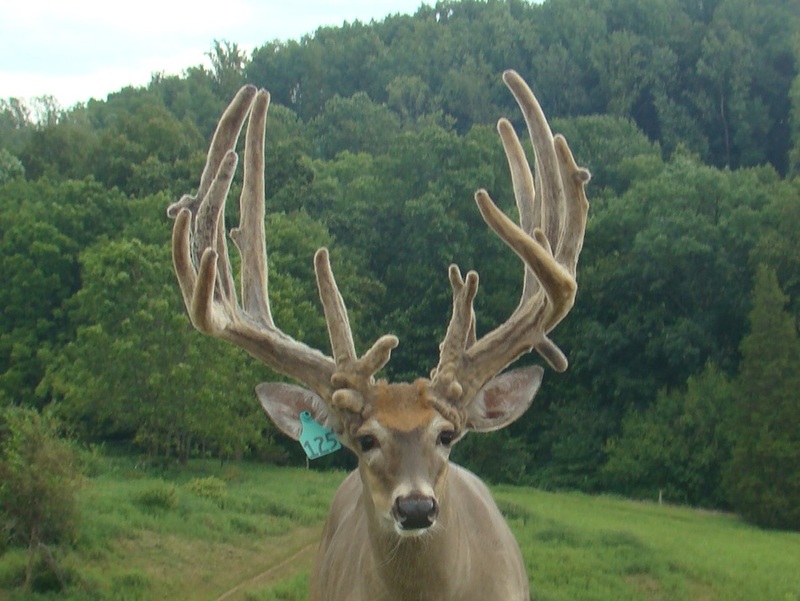 Contact John Ervin for availability.